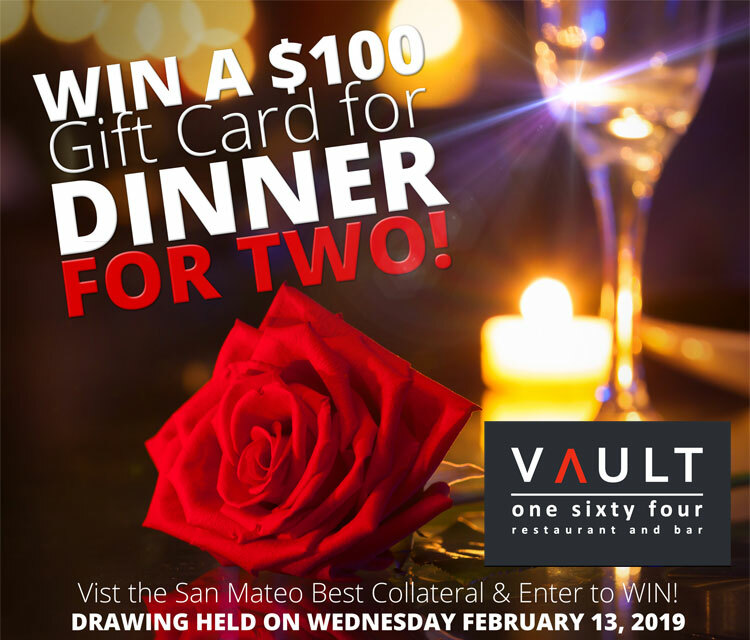 At BC San Mateo: Enter to win a $100 Gift Card For Dinner for Two on Valentine’s Day! 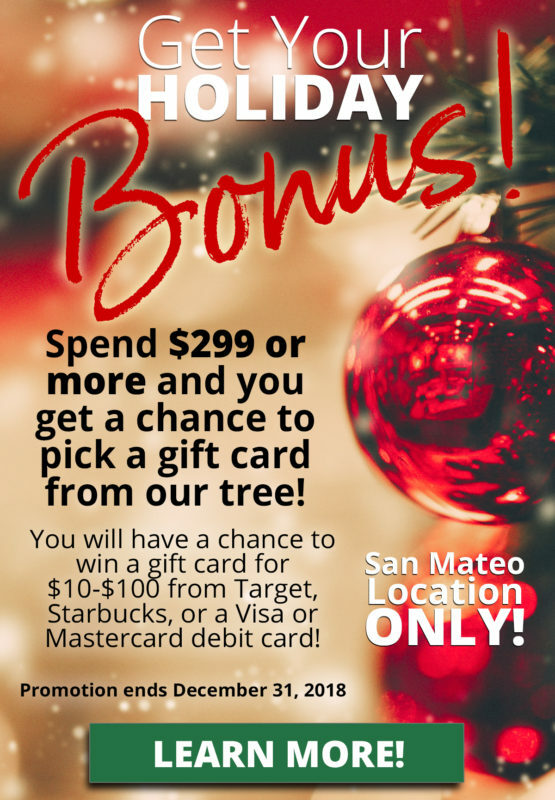 At BC San Mateo: Get Holiday Bonus When you Spend $299 or More! Spend $299 or more and you get a chance to pick a gift card from our tree! 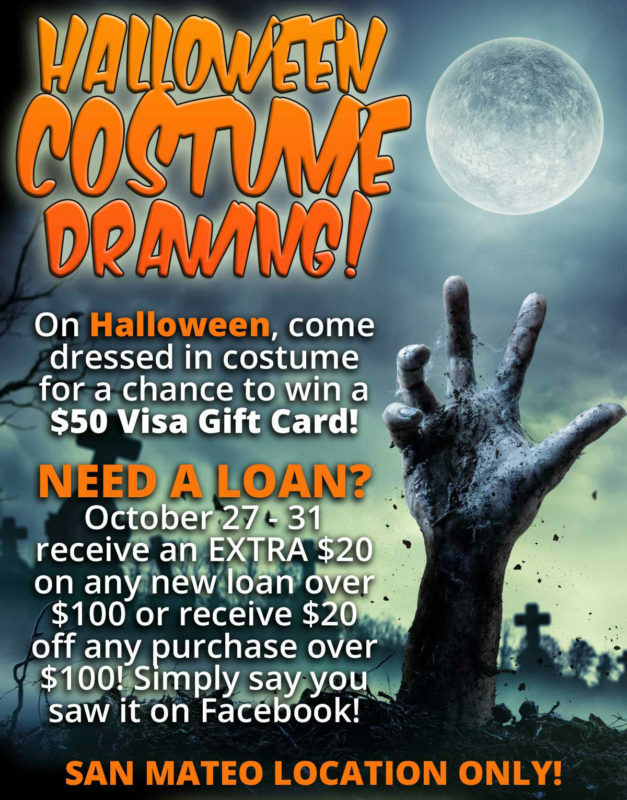 On Halloween, come dressed in costume for a chance to win a $50 Visa Gift Card. 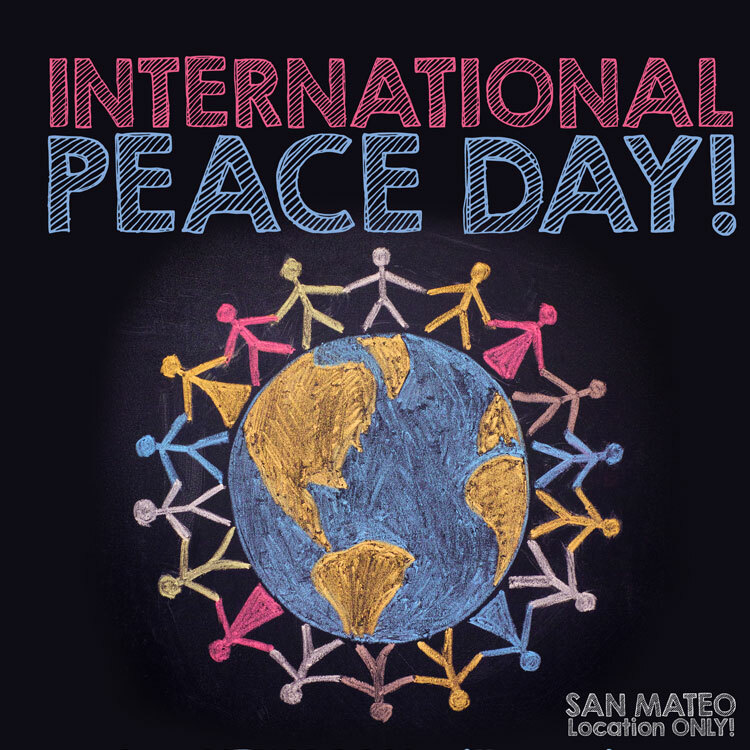 OFFER AVAILABLE ONLY AT BEST COLLATERAL SAN MATEO. FEBRUARY 1ST TO THE 14TH ONLY!! ANY PURCHASE OVER $999 RECEIVE A $25 GIFT CARD FOR DINNER OR A MOVIE! 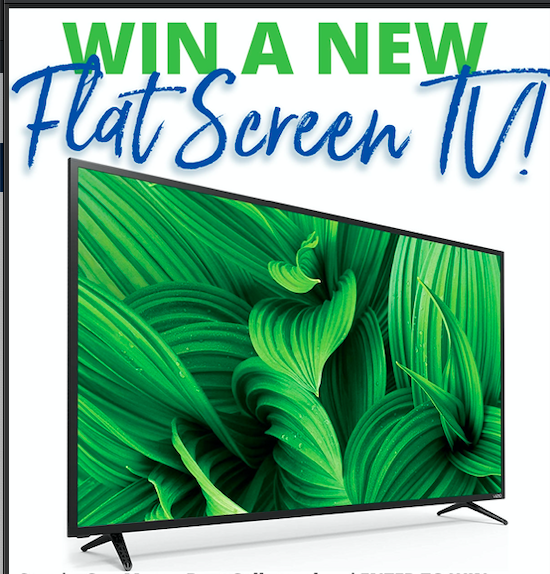 ANY PURCHASE OVER $1,499 RECEIVE A $50 GIFT CARD FOR BOTH DINNER AND A MOVIE! 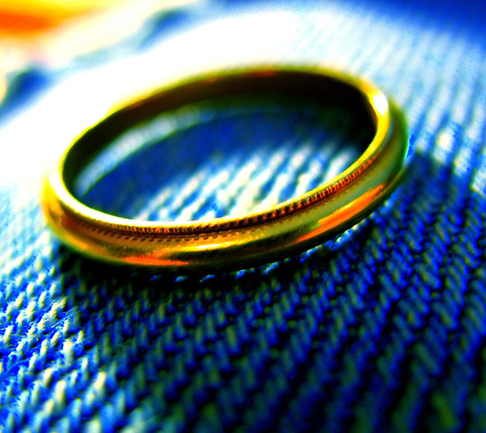 Visit Best Collateral in San Mateo anytime during the month of October to take advantage of our extra cash pawn loans. When you secure a collateral loan of $100 or more, we’ll give you an extra $20!!! Offer only available at Best Collateral San Mateo on New Loans only. See store associate for more details. 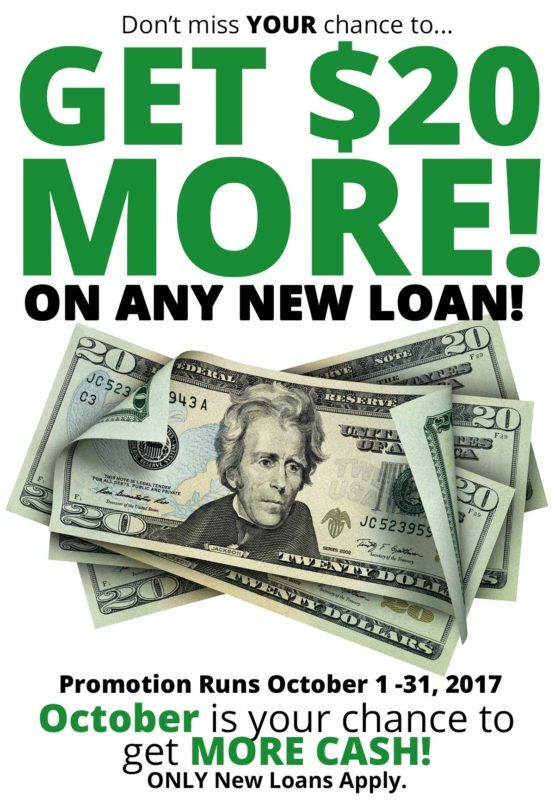 Visit us September 21st only, and for any loan over $100, we’ll add an extra $25 to your loan amount. 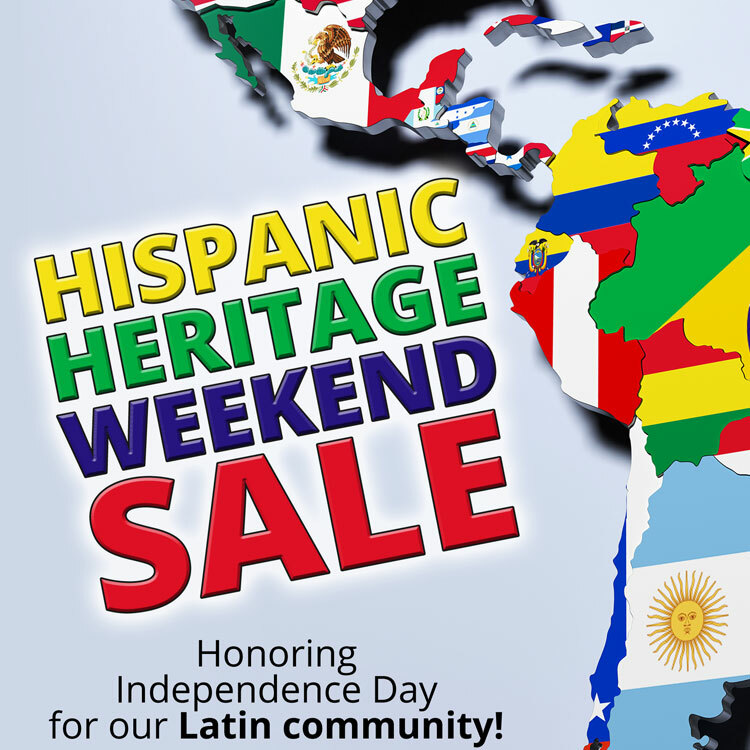 Stop into Best Collateral San Mateo on September 15th & 16th only, while we celebrate Hispanic Heritage with 35% off select items throughout the store. Don’t give up your Labor Day. 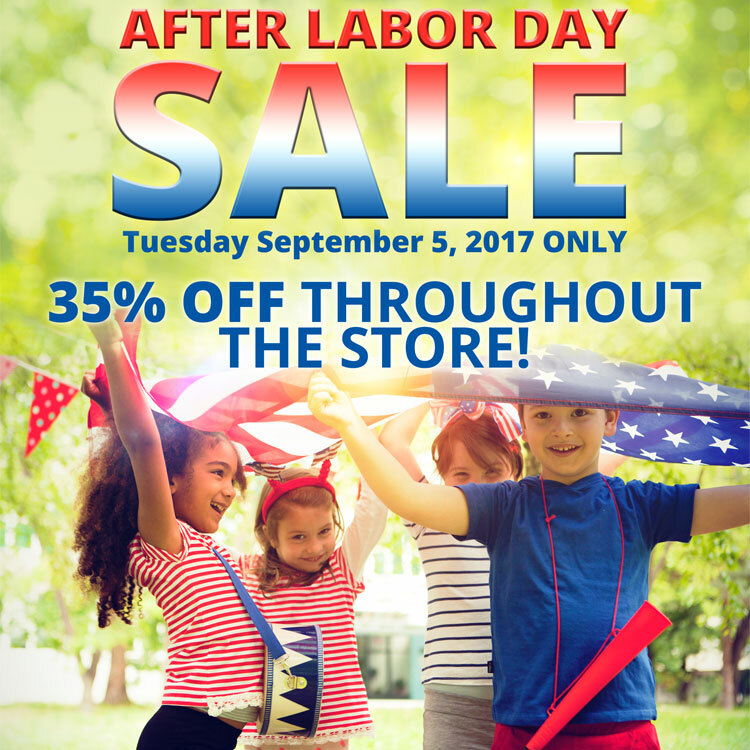 Visit Best Collateral in San Mateo the Day AFTER Labor Day, and enjoy 35% off select items throughout our entire store.